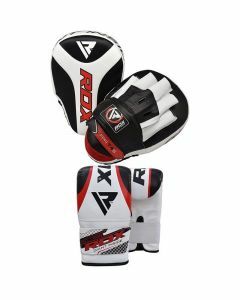 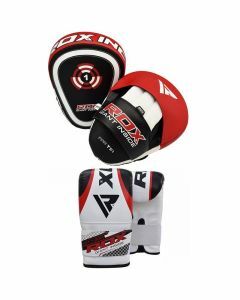 A combination of boxing gloves and pads is exactly what you need to step up your boxing training. 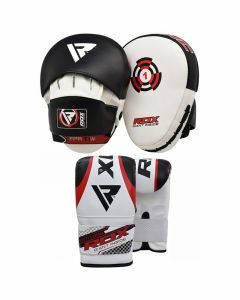 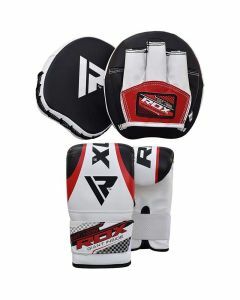 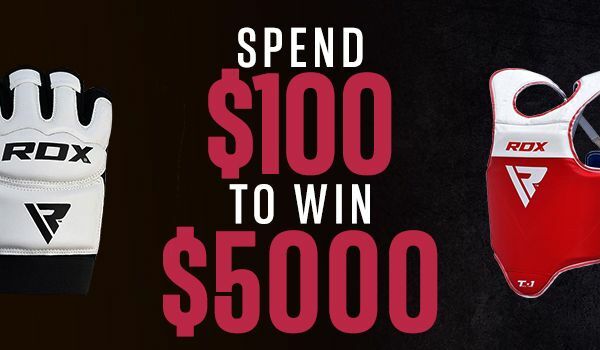 Durable leather boxing gloves and pads are built to handle intense training sessions. 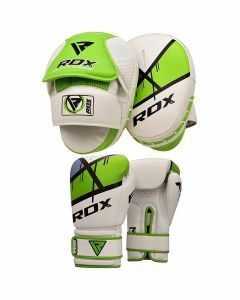 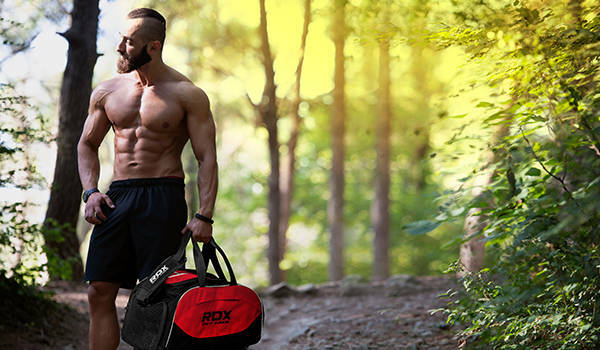 You don’t have to hold back at all when you train with RDX gear.